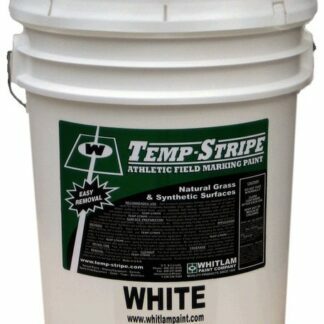 Pro-Stripe APWA Inverted Aerosol Marking Paint. 12 – 17 oz Cans. 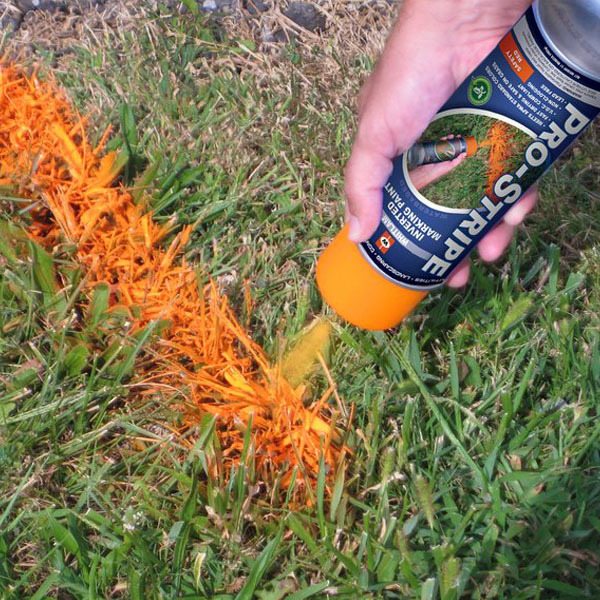 Pro-Stripe APWA inverted aerosol marking paint is heavy duty, industrial paint with a water base formula that is fast drying, durable and non-clogging. 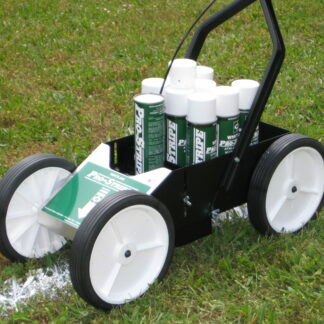 Use in marking construction, excavation sites, underground utilities, landscaping, and sports turf marking. Will not wash away or damage grass. “Lead Free”. Excellent for marking communications lines, cable TV, alarm or signal lines, cables or conduits on concrete, grass, or blacktop. All colors are “lead free”. Packed 12 – 17 oz. cans per case.